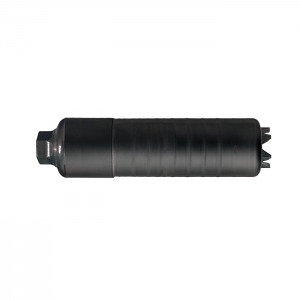 The Sig Sauer SRD556 is a direct thread suppressor using inconel 718, a Nickel Alloy Stainless Steel, provides the highest level of durability, particularly with short-barreled hosts using supersonic ammunition. The rear mount has wrench flats to torque the silencer to the barrel. These wrench flats can be used as a location to "pin and weld" the silencer to make a shorter barrel over 16" in total length. 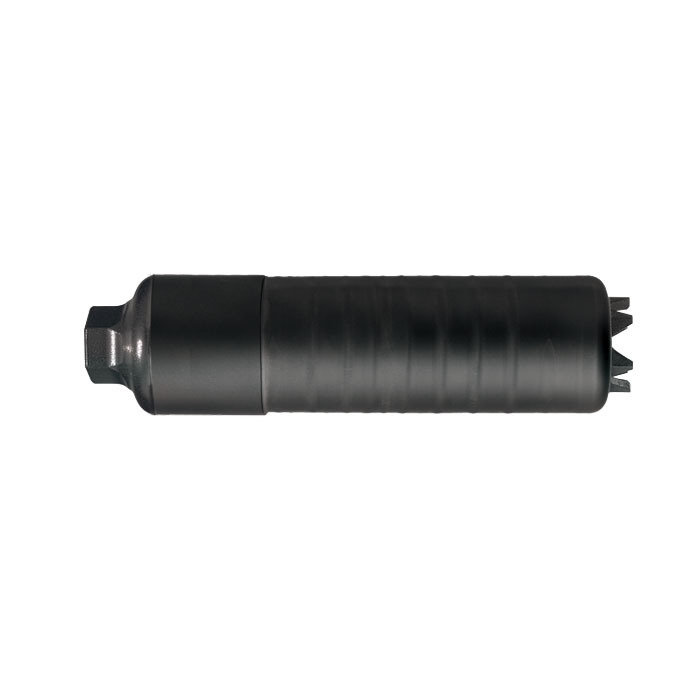 Utilizes the popular 1/2"x 28tpi threads.